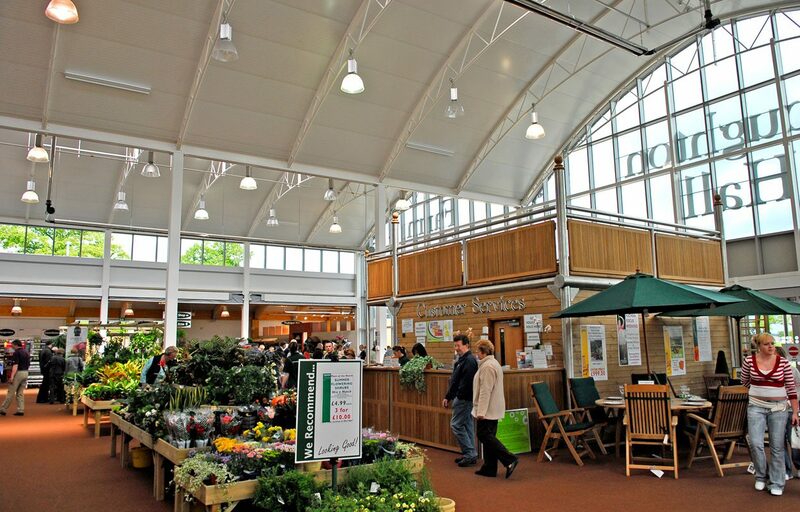 Steel and timber framed structures at Houghton Hall Garden Centre. 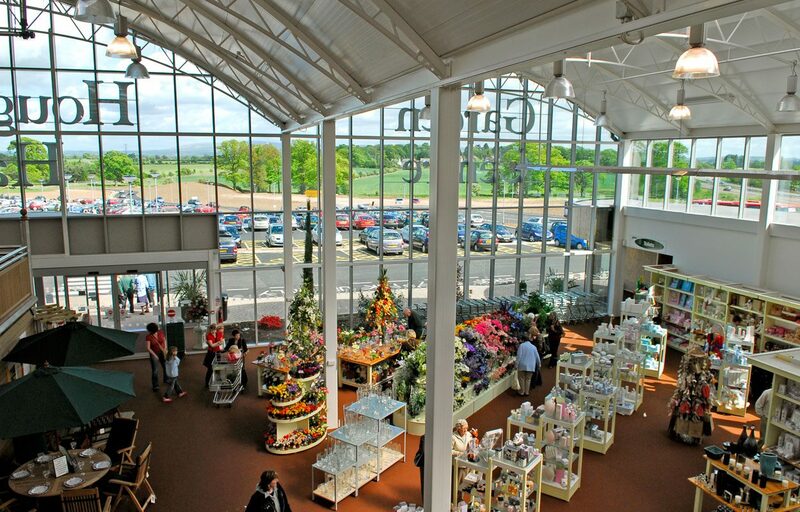 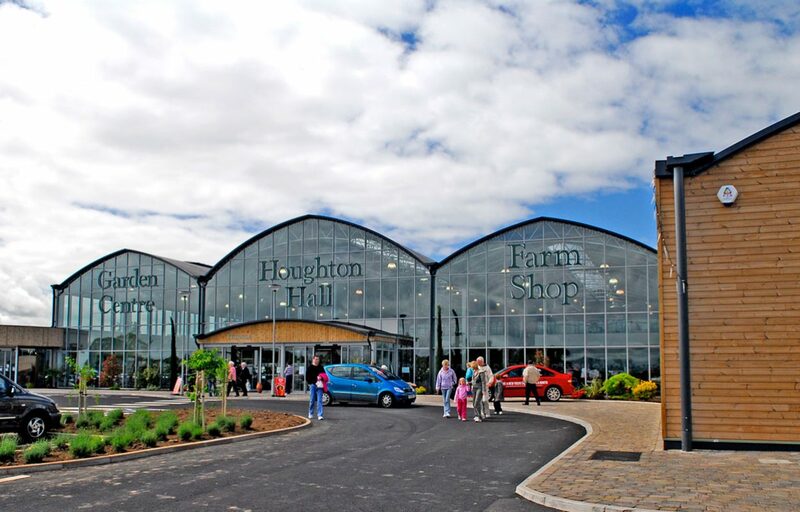 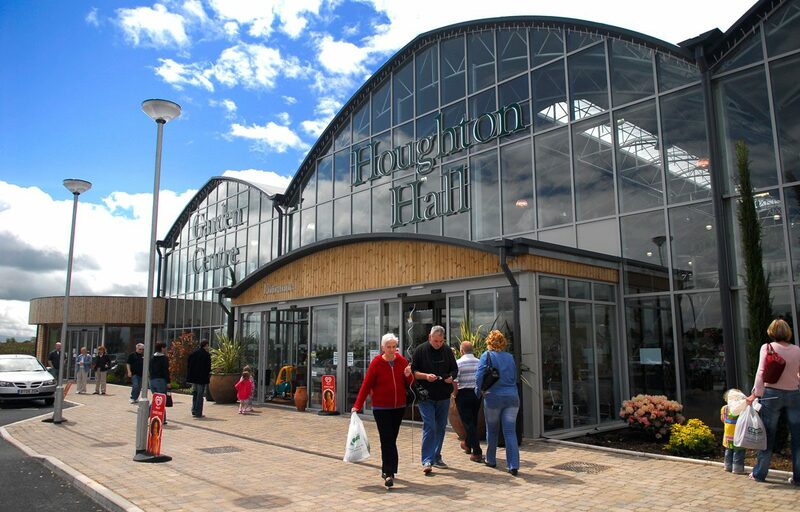 Fordingbridge designed and built a steel framed building to create an extensive retail area at Klondyke’s Houghton Hall. 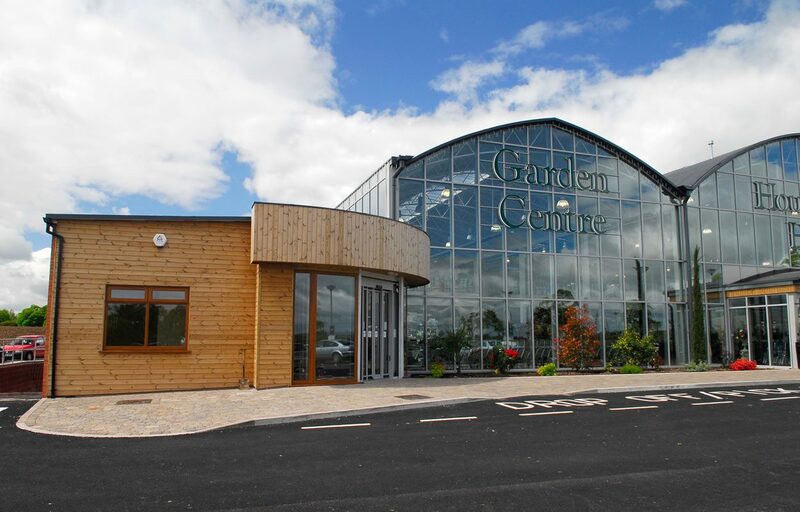 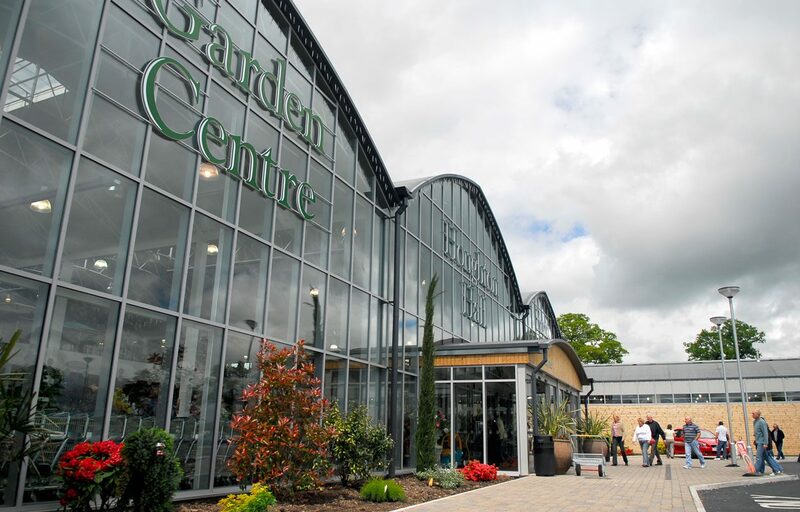 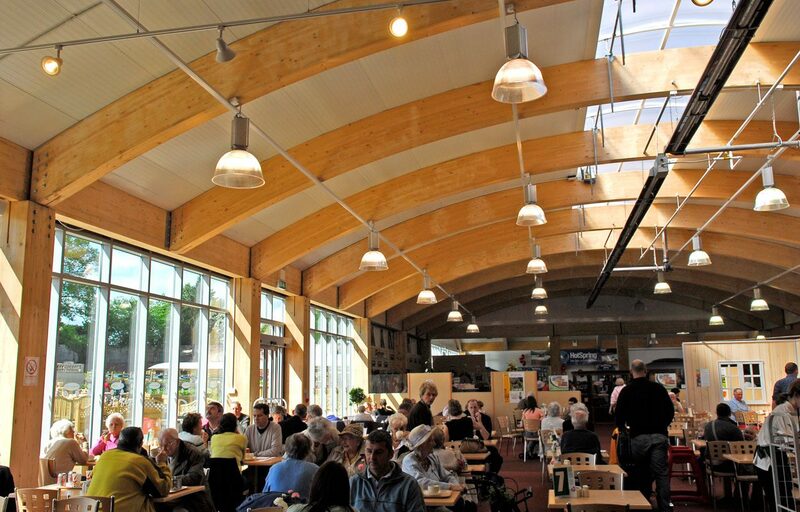 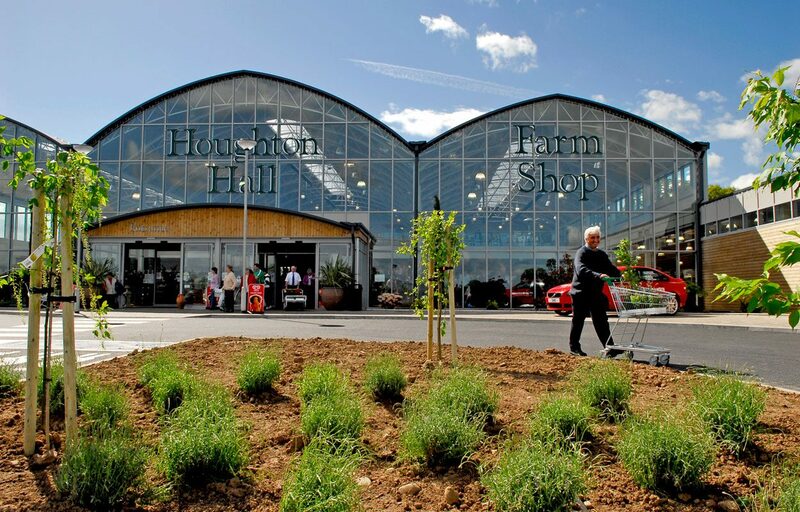 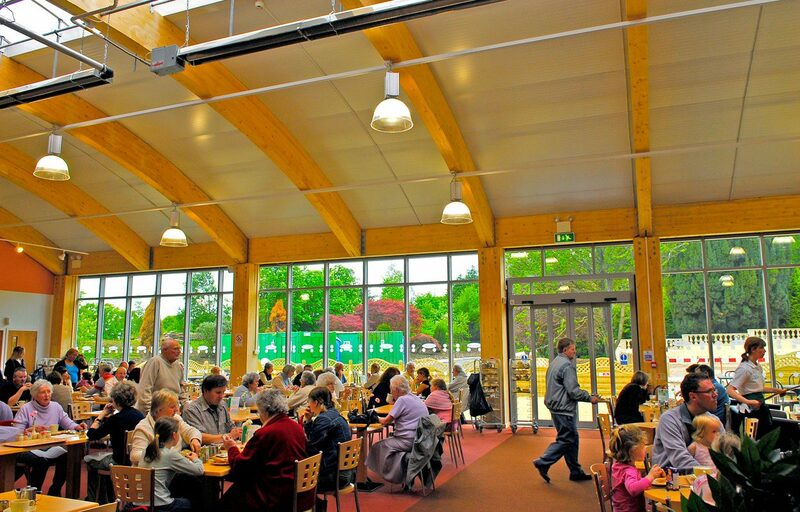 The large retail area was part of a redevelopment at the garden centre that also included a glulaminated timber framed farm shop, a cafe and several external canopies. 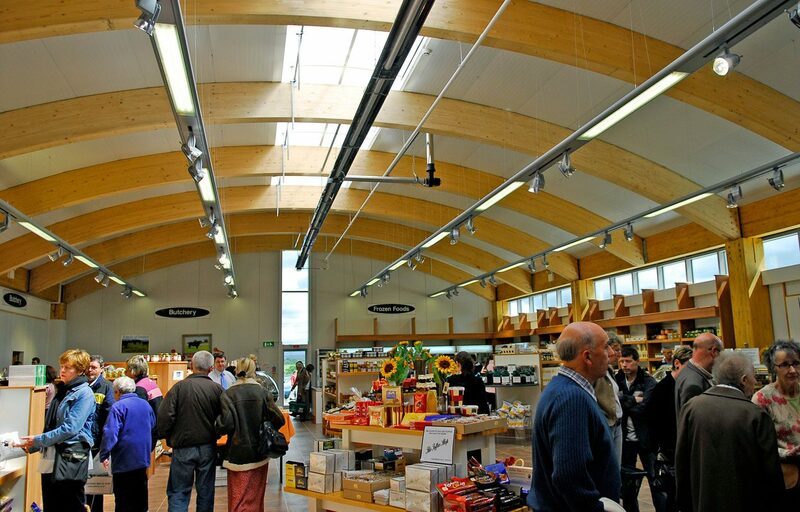 At Fordingbridge we are committed to conducting our operations with integrity and with respect for society and the world around us. 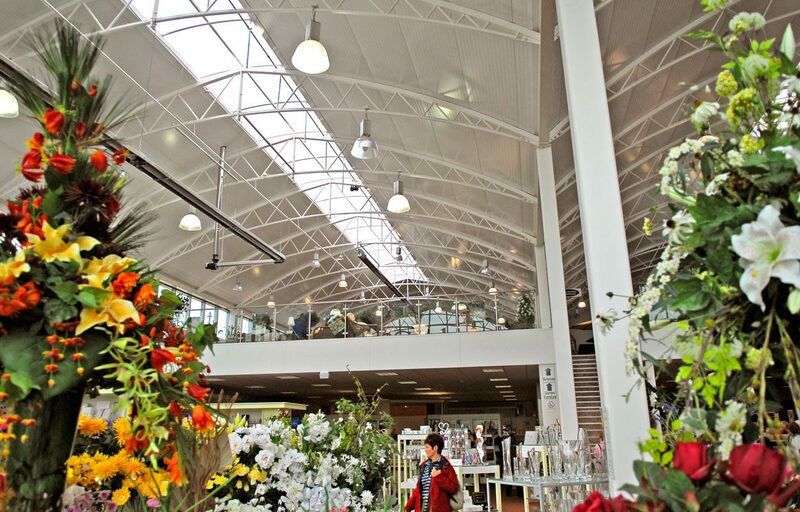 We seek to make a positive impact through all our activities with the quality and efficient nature of the structures we design and build.